Thursday 21st June is the 450th Anniversary of the birth of Aloysius Gonzaga. The Junior House Chapel at Ushaw was dedicated to the young Saint and his feast was celebrated as a Playday. 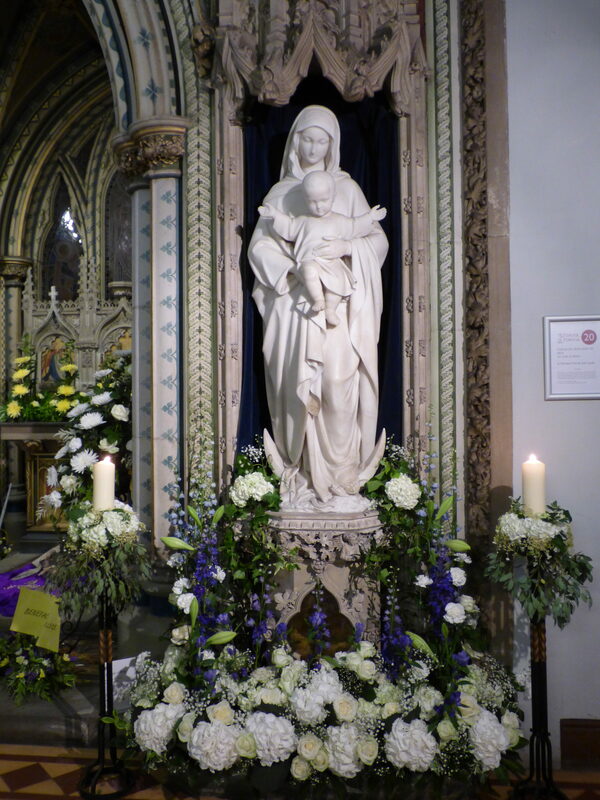 The replica statue of O ur Lady of Help which was originally in St Aloysius Chapel will be with us in St Joseph’s as we celebrate the 450th Anniversary Mass.